Lubuto Libraries provide comprehensive, balanced library collections of expertly selected and organized children's books that are actively managed by library staff in response to community needs. The collections provide a gateway to acquiring and improving literacy and knowledge that serves the needs of the entire range of library users. Lubuto collections include the best and most innovative literature for young people, including books reflecting special focuses on gender equity and disability awareness. 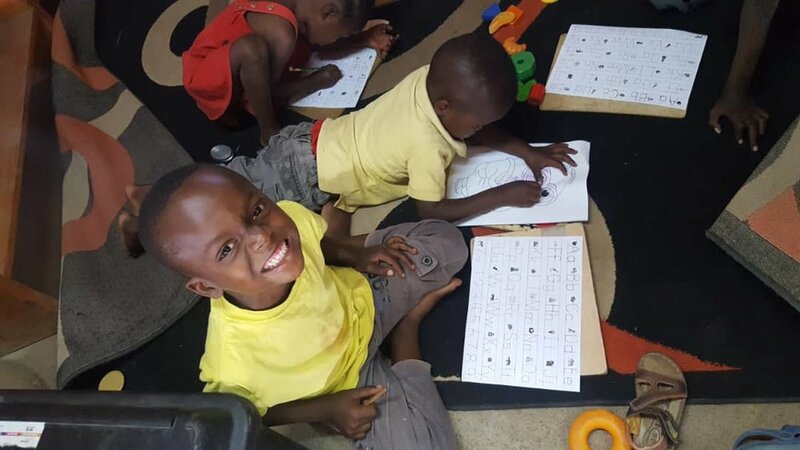 Literacy acquisition and improvement and a love for reading is furthered in Lubuto Libraries by daily read-aloud story times, a weekly Zambia Sign Language story time for deaf children, Family Literacy program sessions and book talks. Library staff also facilitate school visits, support curriculum tie-in activities, and provide teachers with guidance to select and use library resources. 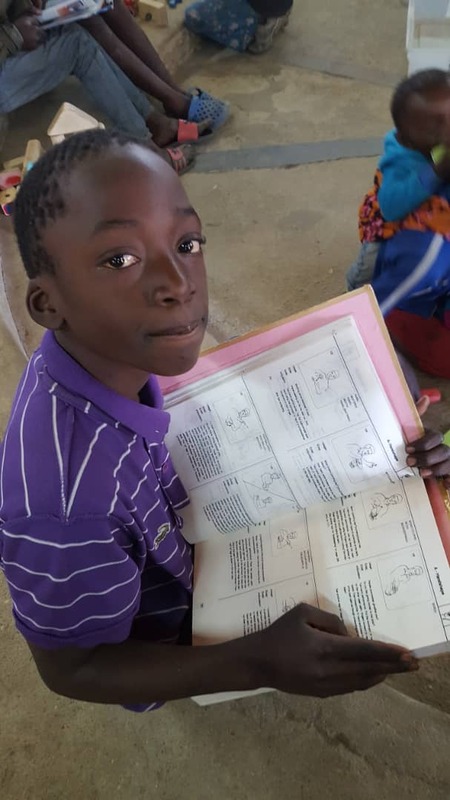 Together, the collections and programming allow OVCY (orphans and vulnerable children and youth) and other aspiring readers to develop and improve reading skills in their mother tongues and English and learn about a broad range of subjects.